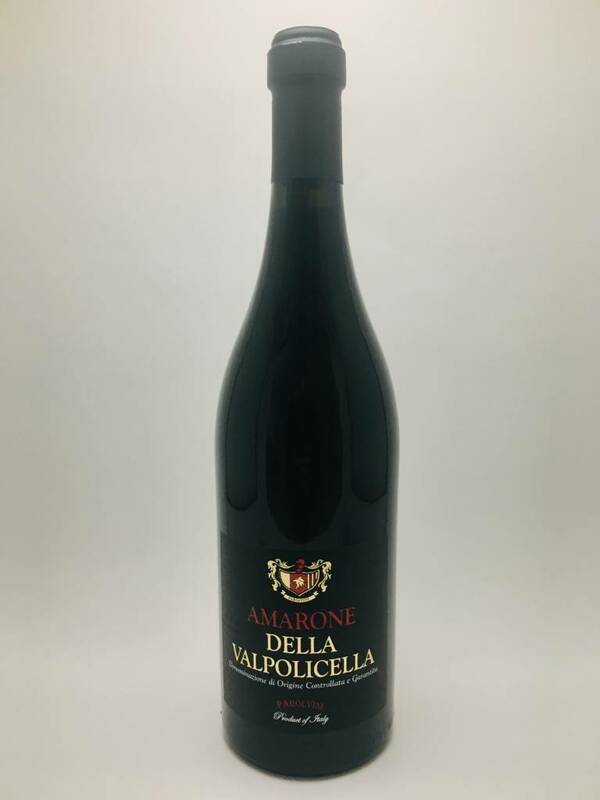 Amarone Della Valpolicella 2011 - City Vino, Inc. This beautiful wine made from Corvina is a symphony to the senses. On the nose you will experience aromas of dried black fruit, a hint of cured meats, with a delicate touch of earth. The palate is a gorgeous harmony of red cherry, date, cooked blackberry, with finishing notes of toast, caramel, and walnut. Outstanding.